I’ve written a lot about how you can consistently beat the market by investing in “smart beta” exchange-traded funds (ETFs). As you know, the top smart beta ETFs implement time-tested investment strategies that have beaten the market for decades. These include simple strategies like momentum, value and Dividend Aristocrat investing. 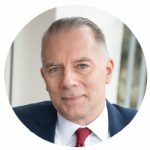 Today I want to introduce you to a new way ETFs can help you beat the market. This is a higher-risk approach. And it’s one that demands commitment and focus, as well as a stomach for volatility. But if you implement this approach correctly, the benefits far outweigh the risks. So what is this new and shiny idea? This month marked the 10th anniversary of the current U.S. stock market rally. On March 9, 2009, the S&P 500 bottomed at the satanic level of 666. Since then, the market has soared back above 2,800 – a gain of more than 300%. For the S&P 500 Index, that works out to an average annual gain of 14.1%. With dividends reinvested, that return jumps to 16.4%. That’s far above the S&P 500’s long-term average return of 10%. And yet, had you invested in the right sector, you could have fared much better. As it turns out, to really crush the market, you need to bet big on a single sector. Luckily, some ETFs allow you to do just that. To illustrate the power of sector investing, compare the performance of three top-performing ETFs for the past decade. Let’s start with a well-established smart beta strategy: value investing. “Buy cheap stocks” may be the most intuitively obvious investment strategy out there. And as it turns out, it works. You can beat the market by investing in reassuringly familiar S&P 500 stocks. 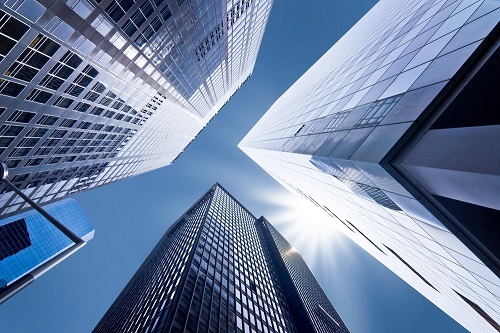 The Invesco S&P 500 Pure Value ETF (NYSE: RPV) does just that by investing in S&P 500 companies on the basic textbook measures of value: price-to-book ratio, price-to-earnings ratio and price-to-sales ratio. 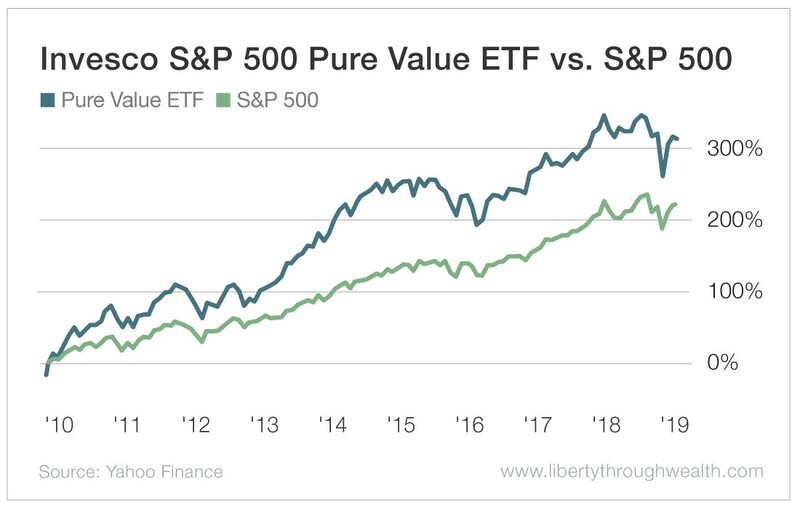 And as the chart below confirms, the Pure Value ETF handily outperformed the S&P 500 over the past 10 years. But let’s compare these results with how well you could have done investing in the right sectors. The buzz surrounding the internet sector never quite recovered after the dot-com crash of 2000. Ironically, the sector has been far more profitable over the past 10 years than it was in its first 10. The First Trust Dow Jones Internet Index Fund (NYSE: FDN) holds the largest and most actively traded U.S. internet companies. Its top three holdings are Amazon (Nasdaq: AMZN), Facebook (Nasdaq: FB) and Netflix (Nasdaq: NFLX). 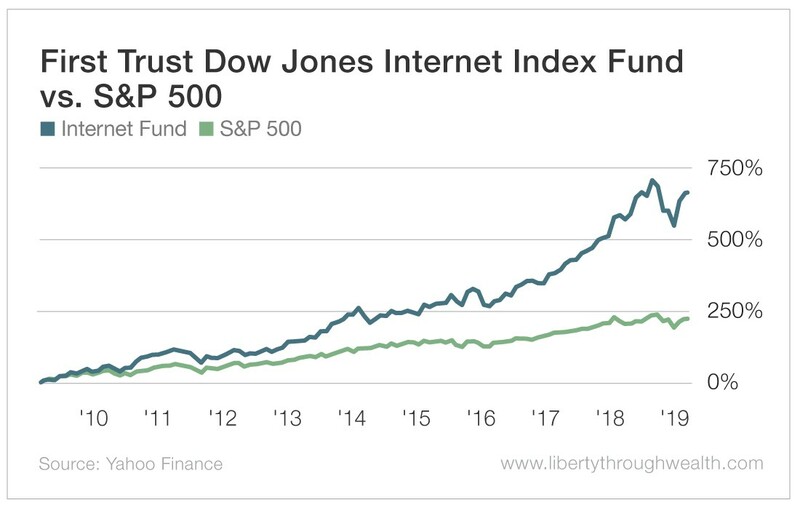 The Internet Index Fund has soared well over 660% since the market bottomed in 2009. That works out to an average annual gain of 25.1%. Biotech is also a sector that goes in and out of favor. Yet the long-term verdict is clear. Investors who stuck with the industry have been amply rewarded. 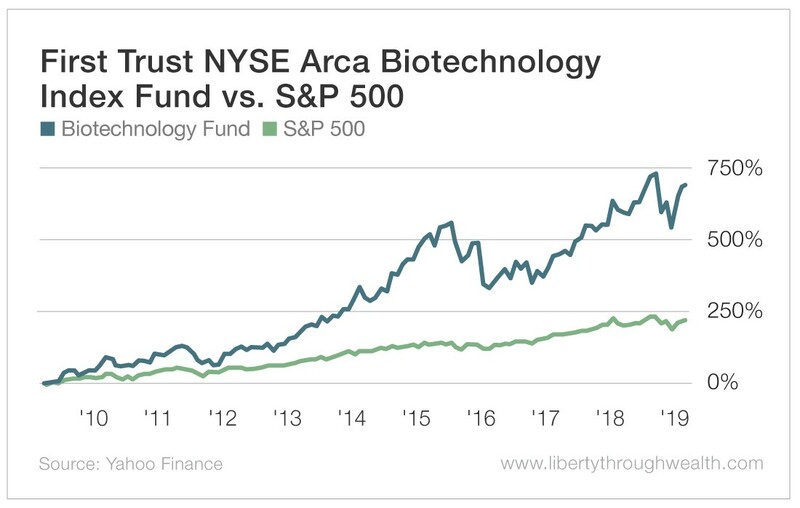 The First Trust NYSE Arca Biotechnology Index Fund (NYSE: FBT) has crushed the S&P 500 over the past decade. The Biotechnology Index Fund has jumped close to 680% since the market bottomed in 2009. That works out to an average annual gain of 23%. The challenge of sector investing is twofold. First, hindsight is always 20/20. Picking the winners in retrospect is easy. Picking tomorrow’s winners is much harder. Second, high-performing sectors like the internet and biotech are extremely volatile. Say you had invested in the internet and biotech sectors in 2009. Could you have held on through long periods of gut-wrenching pullbacks? So what’s my pick for one of the top-performing sectors in the next 10 years? I’ve already written about Warren Buffett’s big bet on the U.S. financial sector. Five of Buffett’s top 10 holdings at the close of 2018 were U.S. banks. These were household names: Bank of America (NYSE: BAC), Wells Fargo (NYSE: WFC), U.S. Bancorp (NYSE: USB), JPMorgan Chase (NYSE: JPM) and Bank of New York Mellon (NYSE: BK). Together, these holdings accounted for 30.8% of Berkshire’s publicly traded portfolio. So what’s my ETF recommendation if you want to track Buffett’s bet? The Financial Select Sector SPDR ETF (NYSE: XLF).